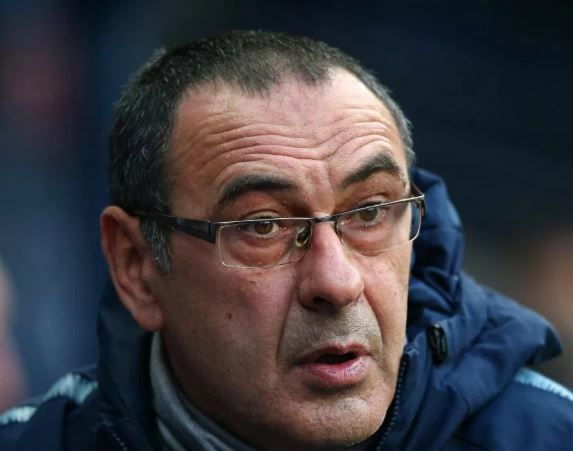 Maurizio Sarri’s time at Chelsea appears to be coming to an end, and it’s decisions like this one that appear to be unravelling his reign. The Sun today carry a report alleging that the Italian coach has annoyed wantaway winger Callum Hudson-Odoi by taking him on two away day trips recently, without even including him in the matchday squad. His regular omission from the first team frustrates lots of Chelsea fans anyway, the fact that he’s not on the bench is even worse, and making an apparently ill Hudson-Odoi go all the way to Bournemouth and then Manchester for no reason whatsoever does seem inexplicable. Perhaps it’s just a way of making the youngster feel part of the squad, but given he’s likely to start on Thursday night against Malmo, it doesn’t seem like he needs too much extra encouragement. After all, who would want to go to Manchester unless absolutely necessary?